Preserving an accident crime scene is vital for securing a prosecution. Being injured is bad enough. But when your injuries are due to someone else's negligence or malice, the experience can be all the more frustrating. Preserving an accident crime scene is vital for securing a prosecution. And if you plan to eventually sue for your injuries, winning your lawsuit requires a lot more than just hiring a good lawyer. You also must have evidence, and that demands a secure crime scene. To keep the scene secure and preserve evidence to the maximum extent possible, try the following. Whether the accident or injury is minor, major, or somewhere in between, contacting the authorities is the best way to preserve the scene. In the case of a car accident, for example, the police serve as credible witnesses who take detailed notes on the scene and who can prevent the responsible party from fleeing or becoming violent. If you have been physically attacked, contact the police even if the responsible party has fled. They may accompany you to the hospital to get a statement, or document the circumstances surrounding the injury. Scenes and memories quickly fade, so the sooner you can give detailed information to the police, the more accurate the information is likely to be. A picture is worth a thousand words -- and it may be worth thousands of dollars if you plan to sue. Pictures are undeniable. They show things that words can't, and juries often find photographic evidence highly compelling. Moreover, pictures might reveal small pieces of evidence that you otherwise would not have noticed. Take as many pictures as you can, from every conceivable angle, without moving anything. Videos can also be helpful, since they show how the various photos connect to one another. Contact information for everyone who is at the scene at the time of the crime or accident can prove invaluable if your case goes to trial. Even if you think a witness has nothing to share, he or she might be able to testify to something that ends up being important, like the time of day or the weather. Get detailed contact information for each and every witness. Consider also video taping a statement from each witness, since their memories will be freshest after the accident. If they later change their story because they don't want to help, the video can prove invaluable. It's tempting to grab your purse from the car, or to remove a seemingly unimportant yet embarrassing piece of evidence. But as soon as you begin moving or touching things, the entire scene becomes compromised and unreliable. If you're concerned about a specific piece of evidence, or need to remove something from the scene, make sure everything is documented. Then get permission from the police or other investigators before touching anything. Most government records, including police reports, are open records, which means you have the right to request to view them. If this right is denied, talk to a lawyer about what you need to do to get access to all reports about your case. It's one thing to document the scene of an accident or crime, but if you don't also document your injuries, your detailed evidence might be useless. Go to the hospital or doctor as soon as you are able, and seek treatment for any and all symptoms, no matter how minor they may seem. Perhaps most importantly, follow your doctor's advice. Failure to do so could later be used as evidence that you did not sustain any injuries. Remember, you can recover medical expenses for an injury that is someone else's fault, so don't allow financial concerns to impede your willingness to seek medical care. 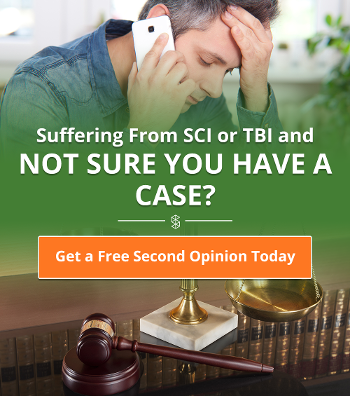 The only person who can tell you if you have a case is a lawyer who specializes in personal injuries - not a police officer, doctor, or a random friend. The law is complicated, and litigating an accident or crime case on your own can prove virtually impossible. Your lawyer will work with you to gather evidence, assess, the value of your case, and recover as much money as you are entitled to. It's not greedy to contact a lawyer; it's your right. 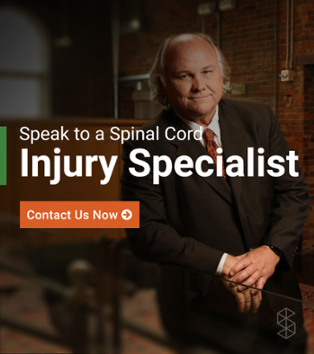 Most personal injury lawyers take cases on a contingency basis, so a consultation won't cost you anything. But the consultation could give you hope for the future. You may be surprised by how much money you can recover, and with a little luck, you may even be able to secure an early settlement. The statute of limitations begins tolling the moment you are injured, so don't procrastinate. 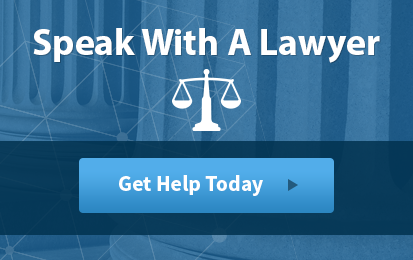 The sooner you contact an attorney, the sooner you can begin building your case.